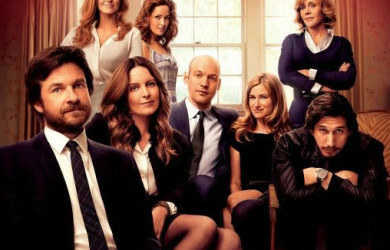 “This Is Where I Leave You” opening September 19. This comedy from Director, Shawn Levy proves that family may be crazy, but we’ve all got them! 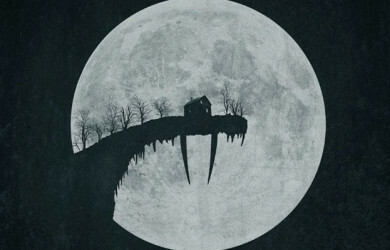 “Tusk” from Director, Kevin Smith hits theaters September 19. 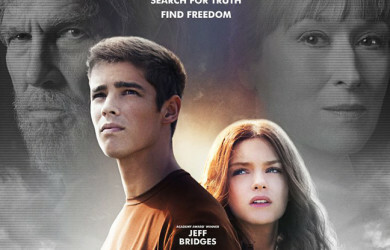 “The Giver” from Director, Phillip Noyce. 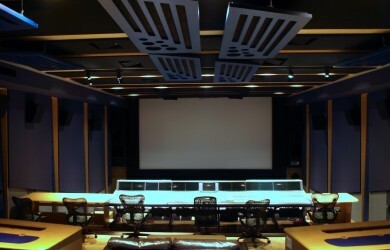 This star-studded film was mixed at Warner Bros. Sound - New York. 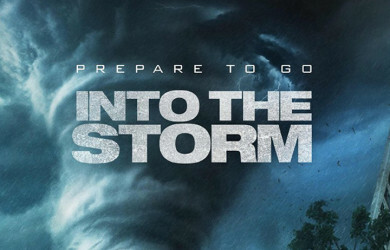 Look out for darkening skies as “INTO THE STORM” opens in theaters this weekend! From New Line Cinema and Warner Bros - this Steven Quale directed thrill-ride will have you on the edge of your seat. 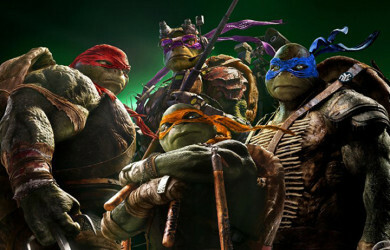 “TEENAGE MUTANT NINJA TURTLES” hits theaters this weekend! 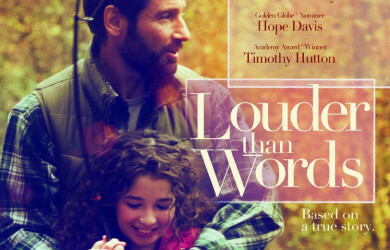 Catch the critically acclaimed "Louder Than Words" from director, Anthony Fabian. 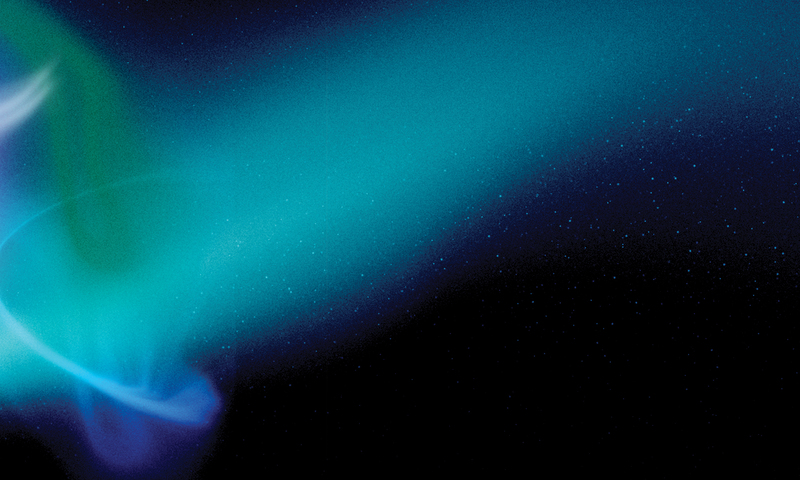 This impressive, emotional tale, stars David Duchovny and Hope Davis.